Let’s have a deeper conversation about learning. Capture authentic learning experiences to make learning visible. Measure what matters: The process and progress of learning. 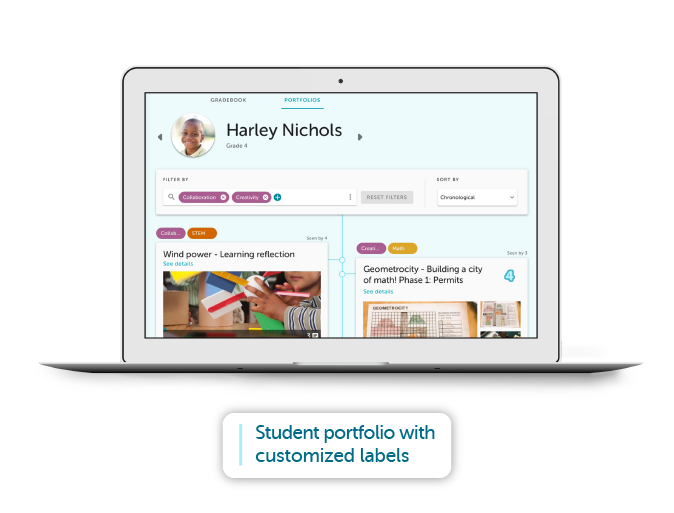 FreshGrade seamlessly integrates evidence of learning with flexible assessment tools and real time communication for a holistic approach to teaching and learning. Help students become active participants in their learning with the digital portfolio designed for today’s classroom. 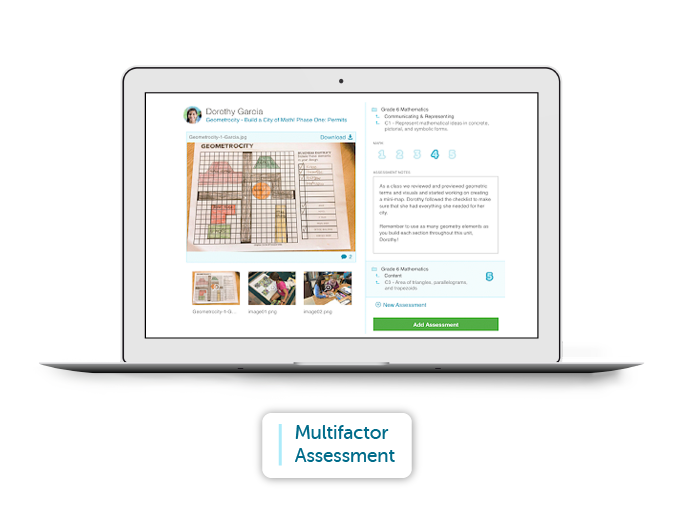 Assess YOUR way with our easy-to-use gradebook that empowers balanced assessment. 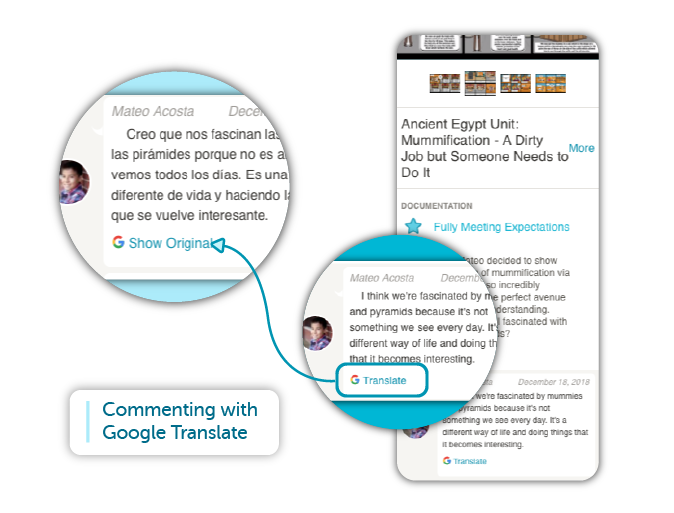 Foster rich dialogue among educators, students, and families with communication tools that support learning. As students provide evidence of their learning, they create a visible timeline of their growth, starting with the early messy bits through to the final submission. Our evidence-based gradebook means that grades are just a toggle click away from student evidence of learning and vice versa. Initiate a timely feedback loop between student, teacher, and parents to help students engage, reflect, and thrive. 27/28 parents fully using @FreshGrade already this year. Goal is 100% involvement this week! Such an amazing tool. Fosters rapport, support & trust while removing barriers, walls, negative stereotypes, and mistrust. If you’re not on this train, you’re truly missing out.